I am all about the oversized coats and this particular one from dRA is my absolute favorite. The color, the fabric and best of all, it's perfectly oversized. 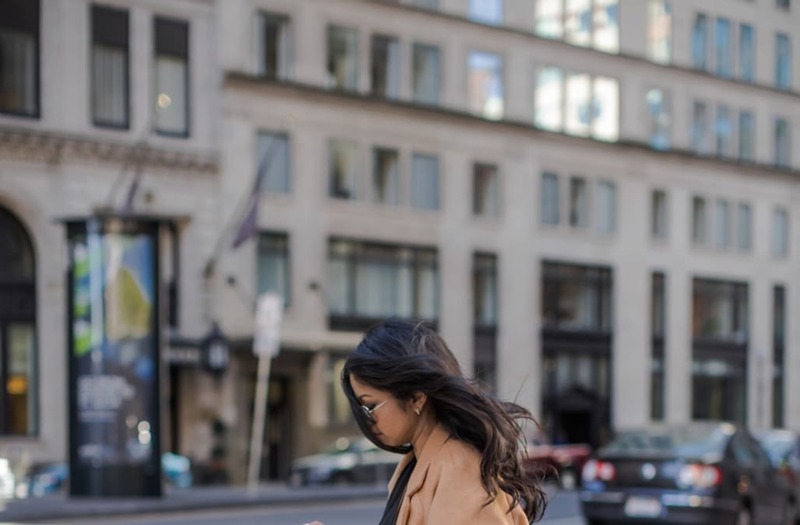 If you still have not found your go to CAMEL coat I suggest you take a look at this one because it's on sale now down from $218 to $109 (but only a few sizes left so hurry). I've also linked a few great ones that I found online in different price ranges. Stay warm and fabulous out there!